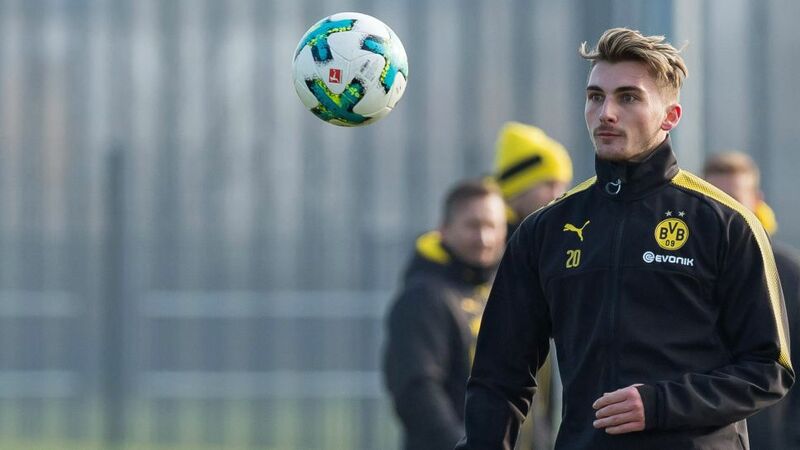 Borussia Dortmund winger Maximilian Philipp and club captain Marcel Schmelzer returned to the BVB training pitches on Wednesday, following injury. Philipp has been out of action since suffering serious kneecap damage in Dortmund's 1-1 draw with Bayer Leverkusen on 2 December 2017, while Schmelzer - having missed eight of 17 Hinrunde matches because of a recurring ankle problem - suffered a calf muscle strain during the recent winter break. Both players were able to train individually with the ball, without any adverse effects. Midfielder Mario Götze was also involved in Wednesday's session after missing BVB's 3-2 win at Cologne with a back injury, but left-back Raphael Guerreiro was waylaid by a troublesome calf complaint. Dortmund, who could welcome back fit-again attacker Marco Reus when they host Hamburg on Saturday afternoon (kick-off: 15:30CET/14:30GMT), sit fourth in the current standings, occupying one of three automatic UEFA Champions League group stage qualifying places behind runaway leaders Bayern Munich.